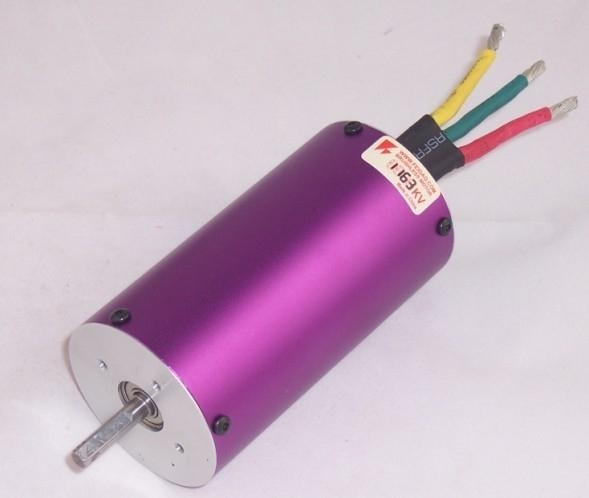 Advantages︰ This is a very large motor. 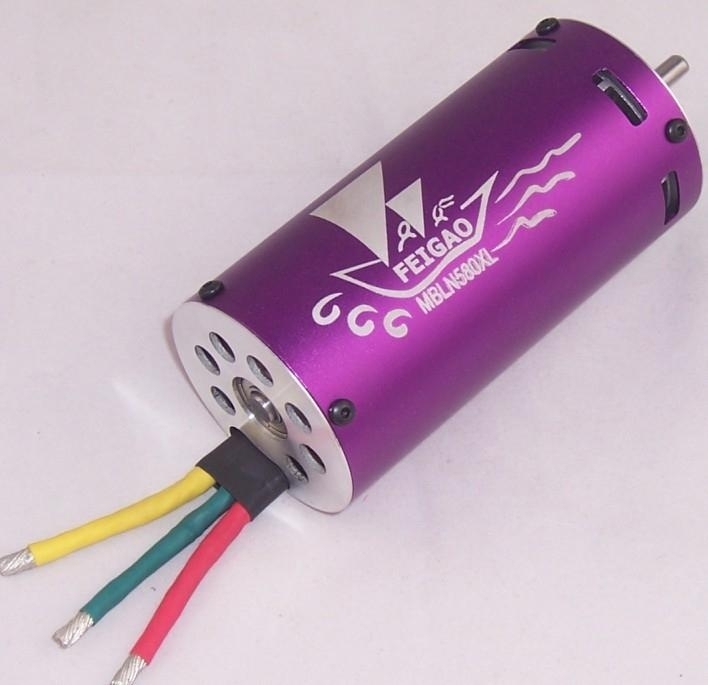 FG-MBLN580XL good for large boat. 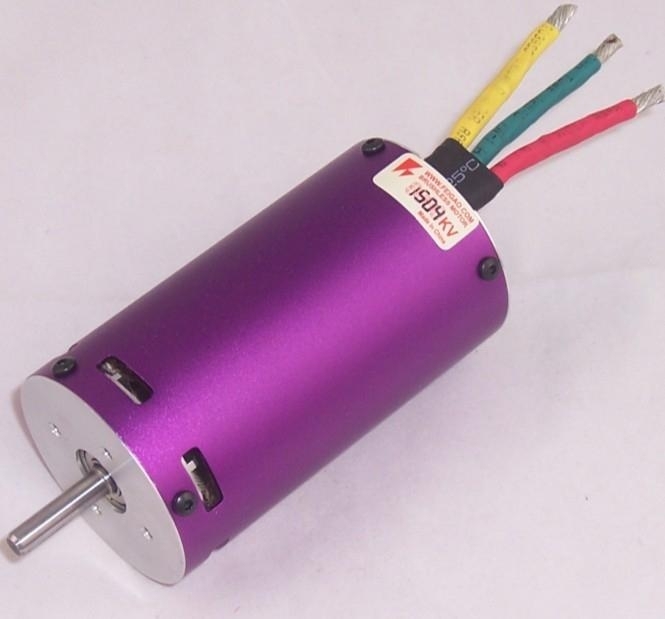 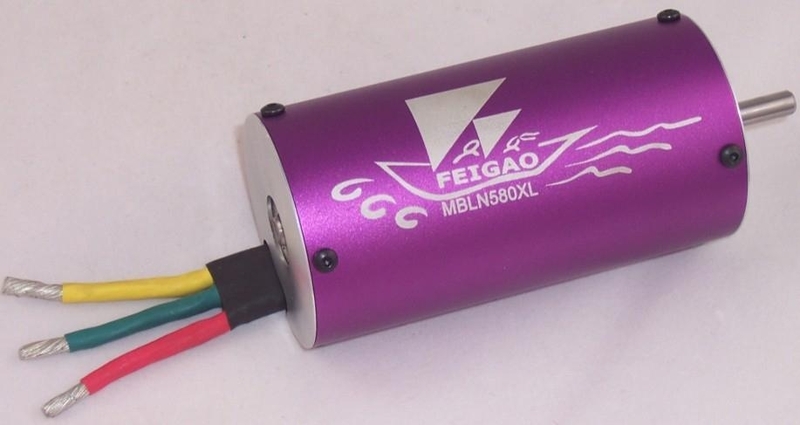 FG-MBLN580XL-WF good for 1/5 car.